Founded in 1991, Green Farms Nut Company has been around since the industry’s infancy. 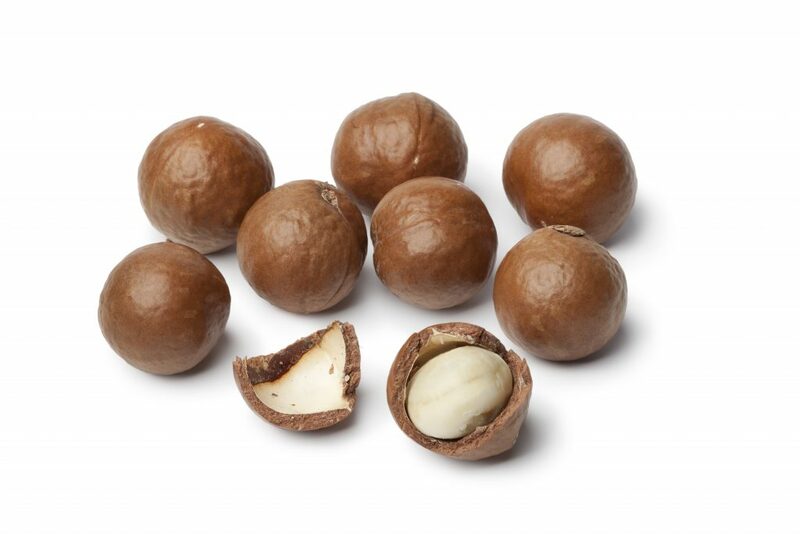 We are proud to have grown from being one of South Africa’s first processing factories into one of the countries leading macadamia businesses. Together with our longevity and wealth of knowledge we have built a network of partners that spans farming operations in the key growing territories of South Africa, Australia, Kenya, Malawi, Zimbabwe, Mozambique and Brazil. The processing factories surpass global food safety standards and are kitted with state of the art technology. As an industry leader we continue to invest into the future.